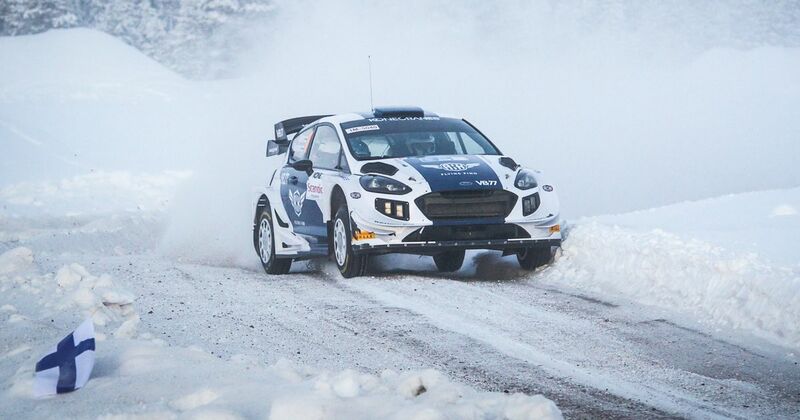 Last month, Bottas confirmed that he was to follow in the footsteps of a number of his fellow Finnish Formula 1 adversaries - including world champions Keke Rosberg, Kimi Raikkonen and Mika Hakkinen - and compete in the Arctic Lapland Rally, identified as the perfect introduction to rallying for the 29-year-old. Co-piloted by Timo Rautiainen, formerly navigator to double world rally champion Marcus Gronholm, Bottas finished in fifth after a slow start, just under two minutes shy of victor Emil Lindholm. 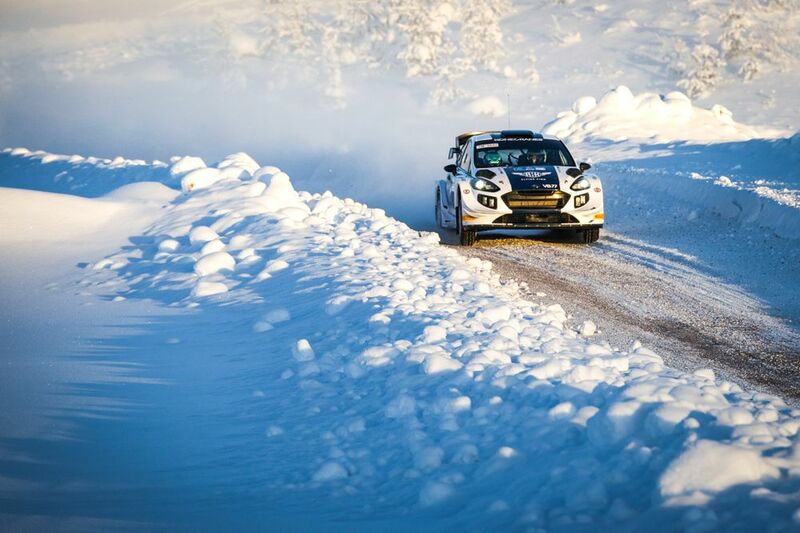 Bottas even managed to take a stage victory on the short Mantyvaara route - the eighth stage out of 10 - beating fellow Finn Henrik Pietarinen by 2.3 seconds. The slight caveat is that he was competing in what was basically a full WRC-spec M-Sport Ford Fiesta, whereas the Finnish championship regulars drove the lower-powered R5-regulation cars as seen in the WRC2 support series. Still, winning a stage and finishing in the top five is an impressive result for a debutant in such a tough discipline, whatever the machinery. After his stage triumph, Bottas even had a chance of taking fourth spot off of Pietarinen but his challenge waned after the latter took victory in both of the last two stages. He wasn’t the only driver with F1 experience taking part, either. Mika Salo, once of the Tyrrell, Toyota and Ferrari F1 outfits, was also present but missed out on a top 10 finish by over a minute, eventually finishing 11th.